Shred X7 PM is a nighttime, thermogenic non-stimulant fat burner. 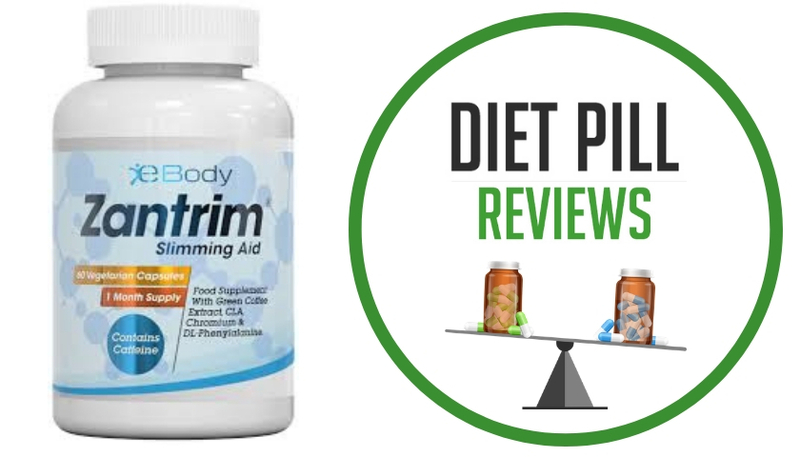 It is a dietary supplement designed for both weight management and sleep support. It has been specially formulated to provide appetite suppression, destroy fat cells and burn fat, all while you get a good night’s sleep. According to the official product page for Shred X7 PM, the formula is composed of a carefully engineered mixture of pharmaceutical grade ingredients to block and neutralize the Alpha-2 receptors, which allows your body to ignite lipolysis and eliminate fat cells in problematic areas. 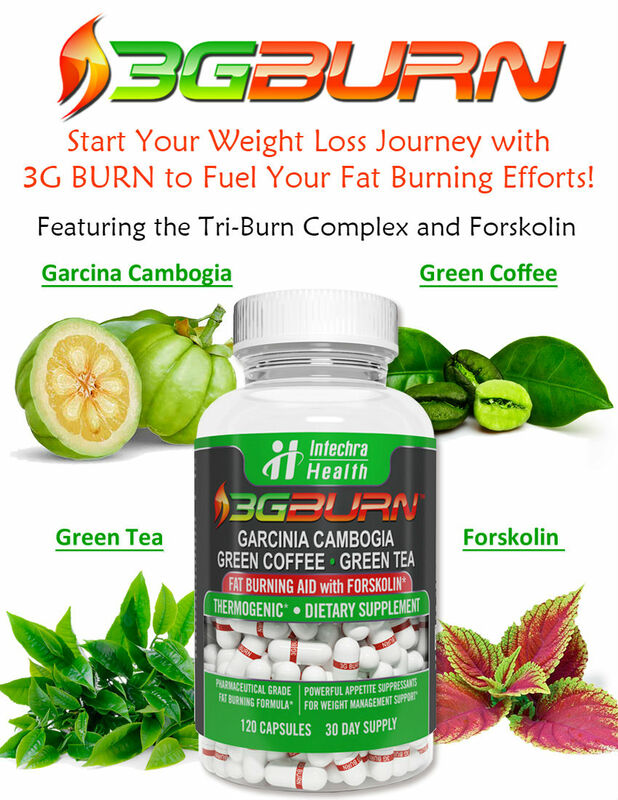 What’s more, with these receptors blocked, fat burning immediately occurs in your stomach, buttocks and thighs. This entire process occurs as you sleep. 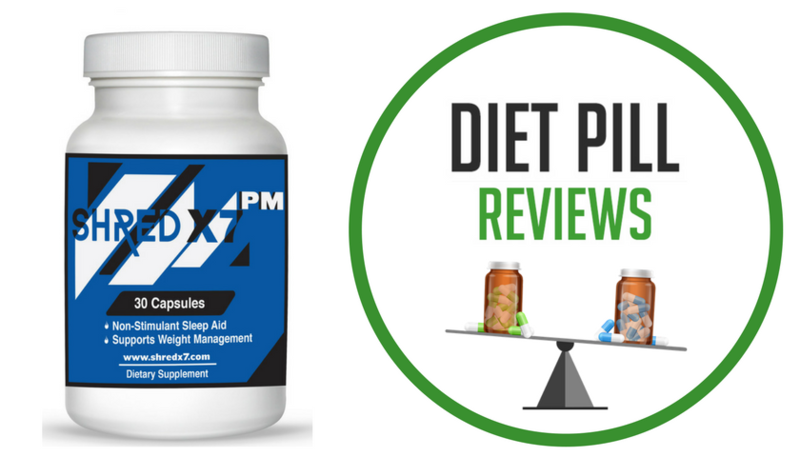 When this review was written, the sleep aid contained the following active ingredients: Green Tea Extract, Magnolia Bark Extract, Phosphatidylserine, Coleus Forskholi, Raspberry Ketones, L-Theanine, 7-keto Dhea, Gamma-aminobutyric Acid, Melatonin, Black Pepper Extract. Combined, all of these ingredients make up a proprietary blend, of which there is 430 mg per 1 serving size, which is equal to 1 capsule. For optimal results, it is recommended for users to take 1 capsule prior to bedtime or as suggested by a qualified healthcare professional. Shred X7 PM is often recommended to be used at the same time as Shred X7 to deliver 24-hour fat burning. Based on the ingredients in this formula, Shred X7 PM may possibly help you get a more restful night sleep, due to the inclusion of melatonin. That being said, it is not likely to help you burn any more fat or suppress your appetite in any way that will lead to more weight loss. The only way to maximize fat burning is through exercise. While you do burn calories as you sleep, it is unlikely that you will burn even more calories by taking Shred X7 PM. 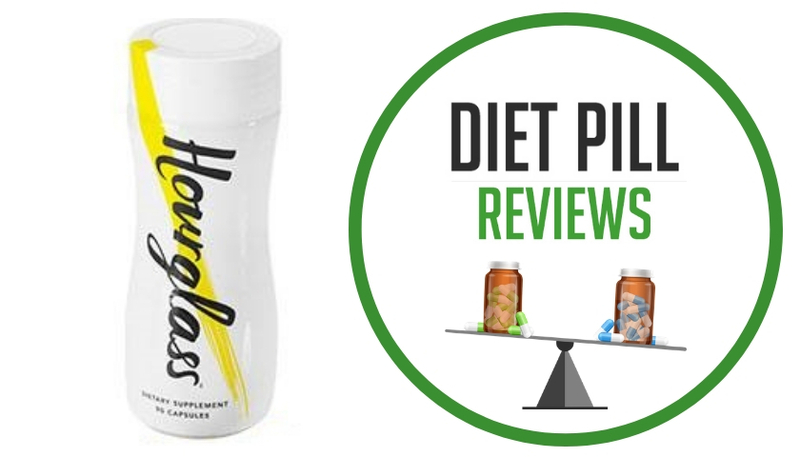 What’s more, there is no clinical evidence that this product does what it claims it can. Also, keep in mind that this product is marketed as a “non-stimulant”. This does not mean that it is stimulant-free. In fact, it contains green tea, which contains caffeine. That being said, there is only a very small amount of caffeine in this product, otherwise it could not be considered “non-stimulant”. It is unlikely that you will be affected by the caffeine in this product. All that being said, if you would still like to give Shred X7 PM a try, as always, talk to your doctor. 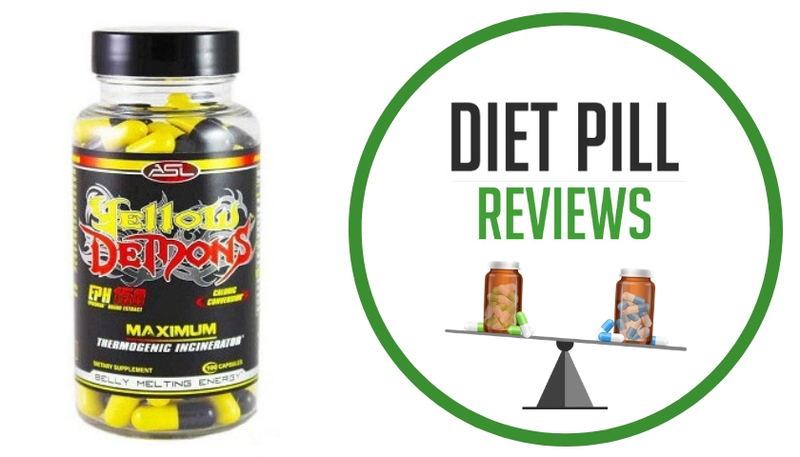 This is always the safe and smart choice when it comes to taking any dietary supplements for weight management, sleep support or for any other health support.